And since we are in the 31 days of October, don’t you dare forget the pumpkin recipes! Are we over squash yet? Say it ain’t so, because I’ve got the recipe of your harvest dreams right here. These easy, crave-able stuffed shells are filled zucchini, butternut, and yellow squash, and baked to perfection in a creamy white alfredo sauce. 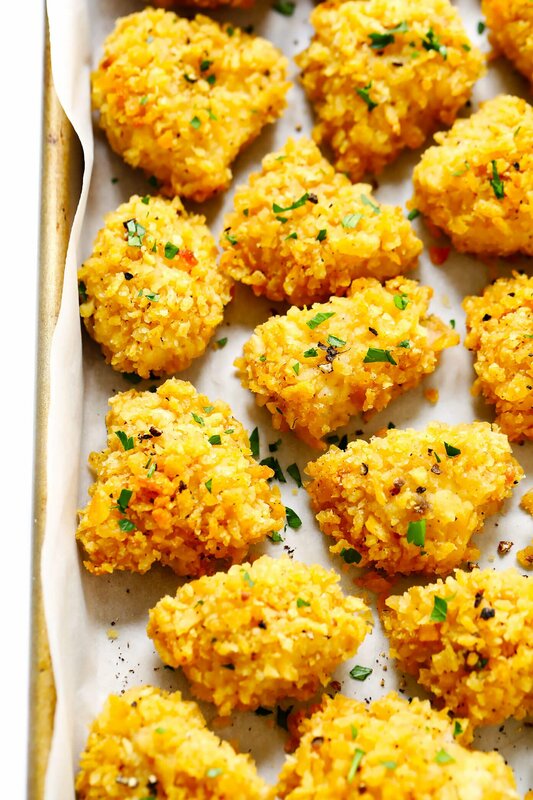 These crunchy gems have a secret ingredient that make them quick and customizable to any palate (a.k.a good for tots, teens, overs, and in betweens). Chipotle peppers add just the right touch of spice, while velvety sweet potatoes and cashews load this dish up with creamy texture, minus the dairy. If you’ve only used your Instant Pot for making main dishes, you’re missing out! 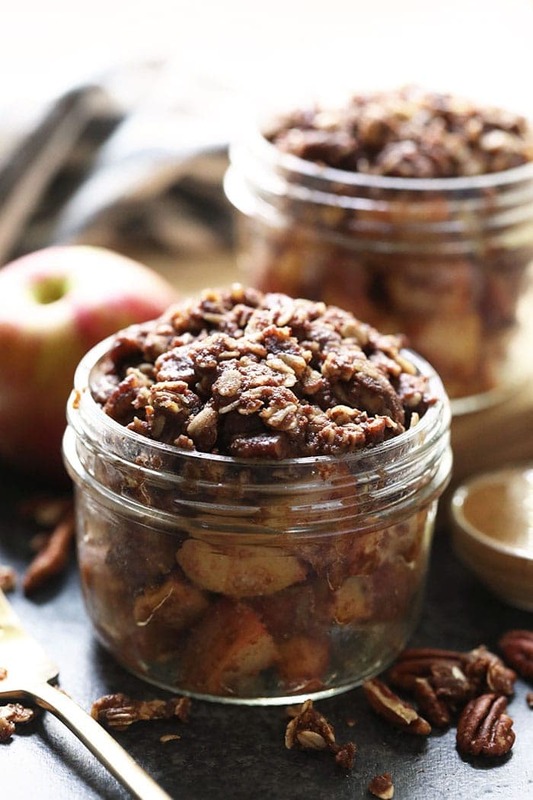 Try this tempting apple crisp full of fall flavor and an irresistible crunchy topping. This seasonal take on traditional meatballs is reminiscent of your favorite store-bought sausage, but with way less fat, calories, and other unsavory additives. Get these on the table in under 30 minutes for an ideal compliment to noodles, roasted squash, or mashed potatoes. There very well could be no other food more comforting that this irresistible family favorite that is 100% fool-proof, and ALWAYS delivers. This simple meal goes straight from the skillet to a baking pan, and then into your belly. 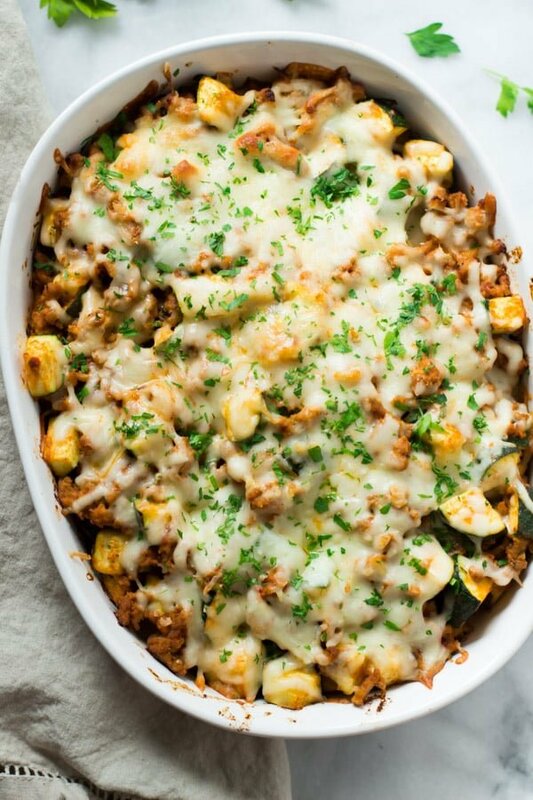 Cover all your nutritional bases with chopped veggies, lean ground turkey, and a sprinkle of cheese for a hearty and healthy meal. Talk about total comfort food in a bowl. I can’t wait to fix-it-and-forget-it with this time-saving breakfast classic. Don’t wait for Thanksgiving to start making this dish. Sub leftover chicken for turkey, and indulge your taste buds with a crispy butter crust and hint of warming curry powder. If you think greens can’t be classified as comfort food, expand your definition with this beauty. 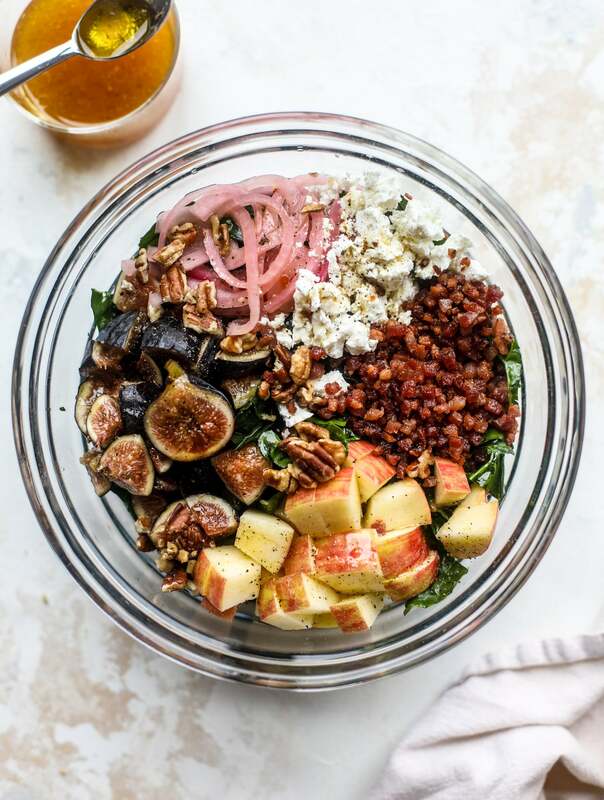 Crispy diced pancetta, crunchy apples and pecans, and sweet figs come together for a gorgeously gilded fall salad. 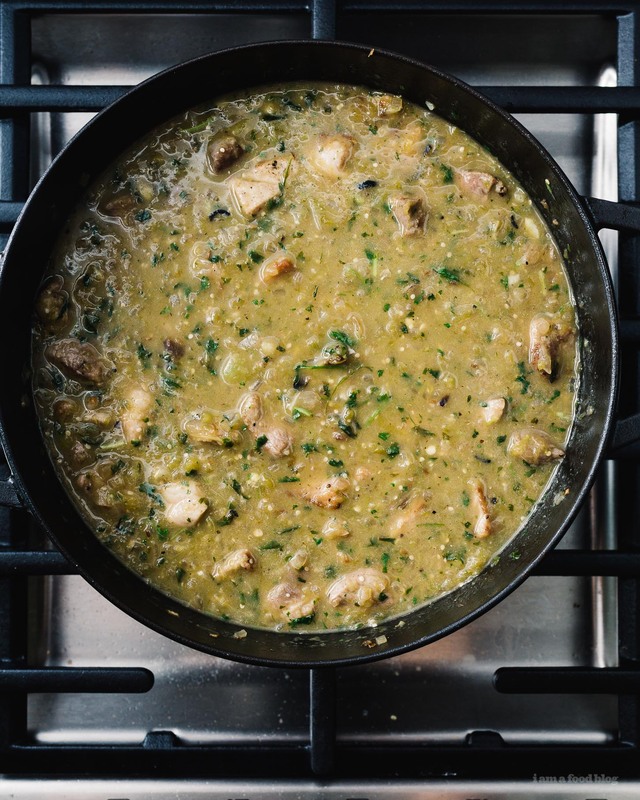 Cider, tangy mustard, and a touch of maple syrup hit all the high notes in this one-skillet main dish. Get it on the table in under 30 minutes for an impressive dinner party, or just a cozy night in with your family. Surely you’re intrigued by the name alone! 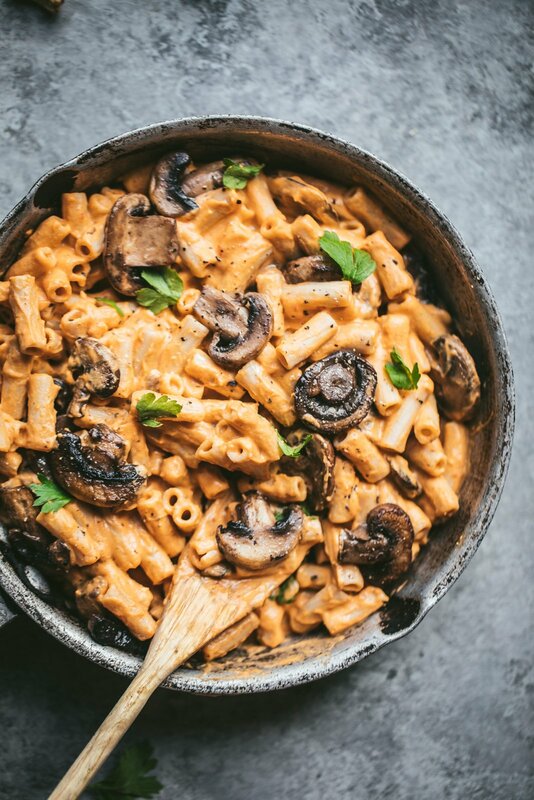 This hot and creamy, rich and gooey mac and cheese is the perfect addition to your game day spread. This savory Italian-style chicken recipe is just what you need for busy weeknights. 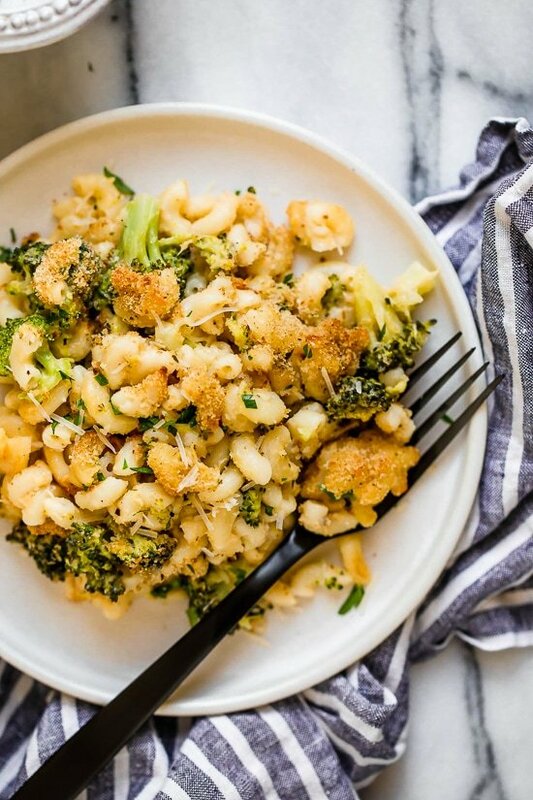 Find whatever works in your pantry and serve over pasta, rice, polenta, or zucchini noodles with a sprinkling of Parmesan cheese. 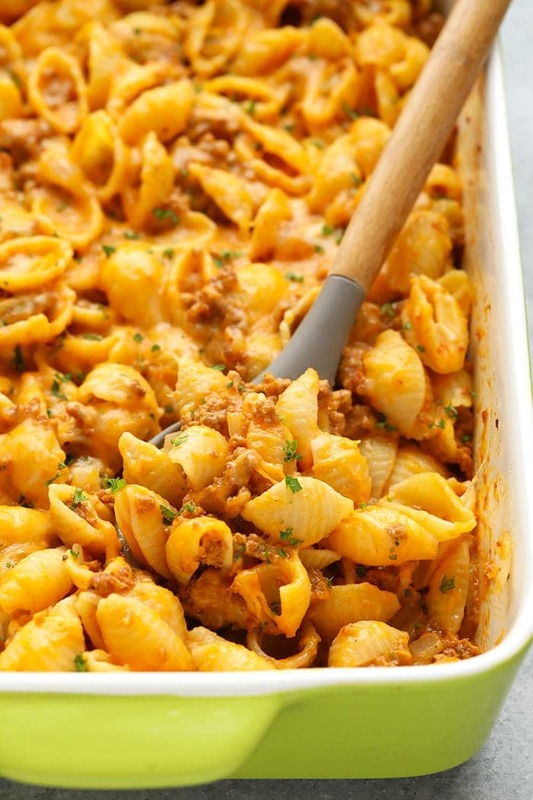 Ditch the box, and try this healthy homemade hamburger casserole recipe instead. Pureed sweet potato boosts nutrition and flavor while providing a silky smooth texture for hearty pasta shells and ground turkey. 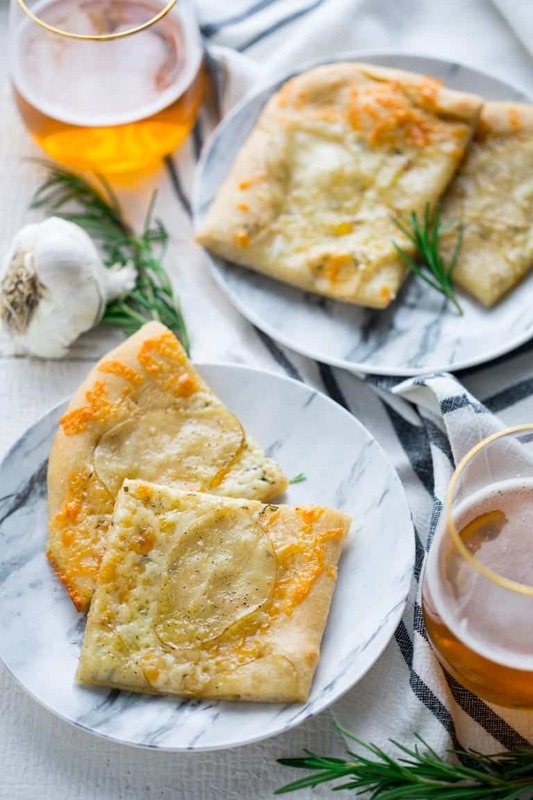 Amp up the veggies in this kiddie classic with so much cheese and gooey goodness, they’ll never guess how good it is for them. I have a friend you counts down the DAYS until it’s time to put the cover on the grill and pull out the casserole dishes, and my cheesy sausage rigatoni has become tops on her must-make recipe list. Indian food can be so challenging to re-create at home. This veggie-packed recipe’s got your back with accessible ingredients, plus instructions for Instant Pot AND stove-top methods. 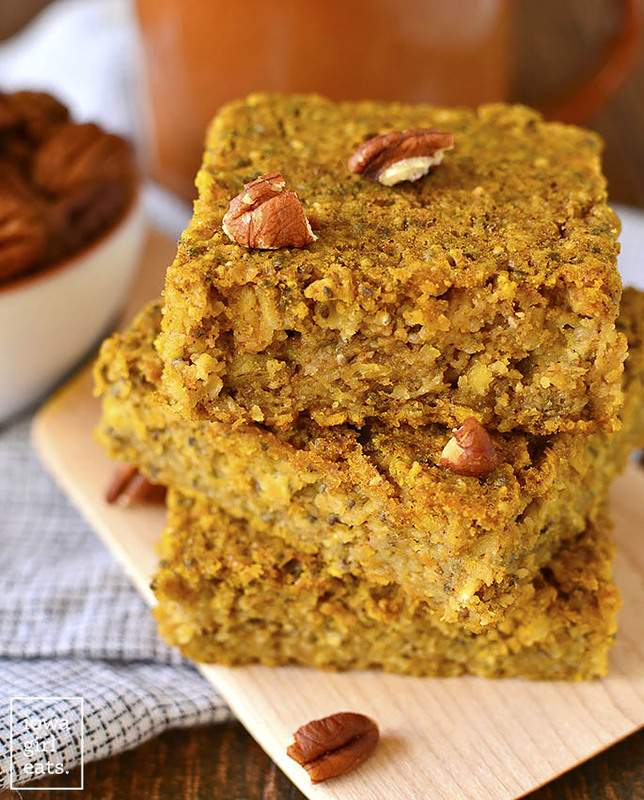 You can’t escape the call of ever-present pumpkin spice with these delectable gluten-free bars, and you won’t want to! This one-bowl recipe comes together in a snap for a healthy breakfast (or anytime) treat. 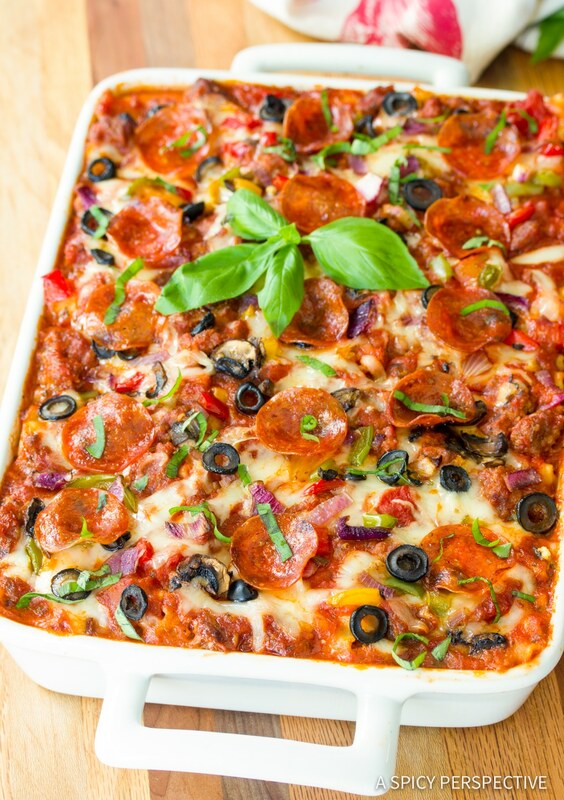 Two traditional Italian dishes combine for a new family favorite in this creative casserole. All your favorite pizza toppings nestle in nicely with layers of noodles and lots of gooey cheese. 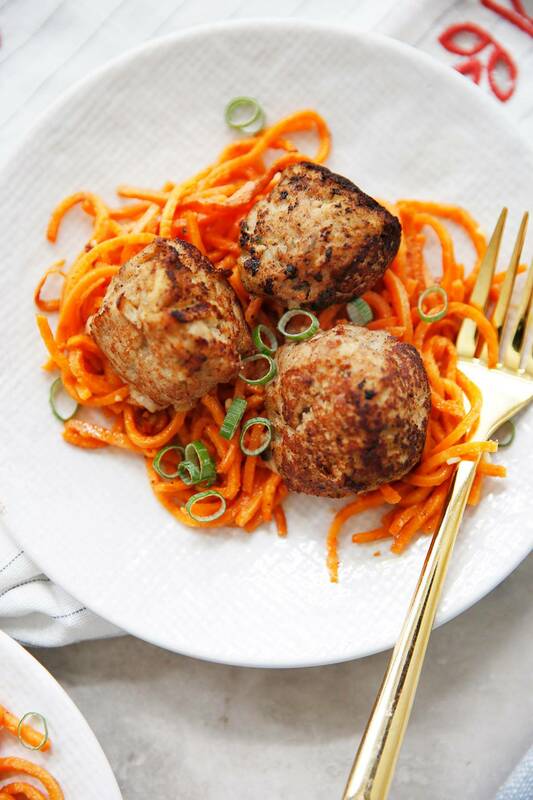 No matter which pasta you use with these meaty balls and sauce, it’s gonna be a winner. The meatballs are cooked right in the sauce, making them ultra tender and super delicious. 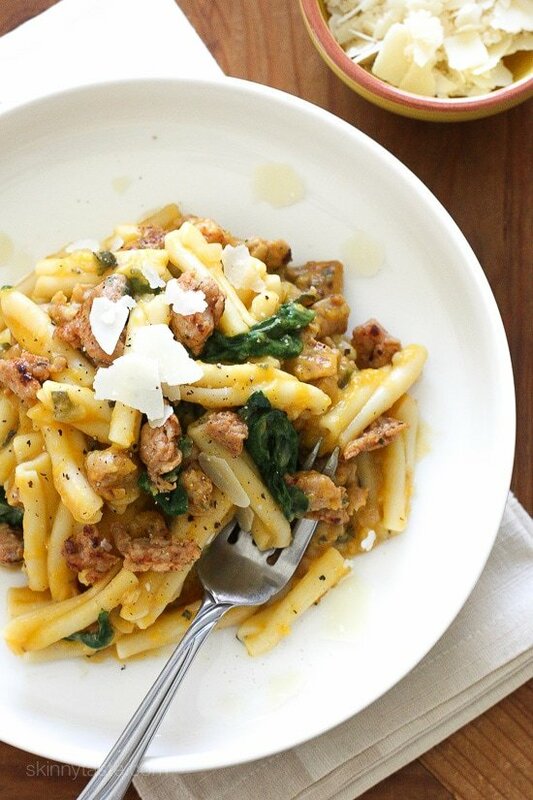 Try this decadent pasta made healthier with chicken sausage, wilted greens, and satisfying creamy texture thanks to butternut squash. Slow cooked beef and tender squash come together for an unexpectedly delicious pairing in these make ahead (and freezer friendly!) enchiladas. Searching for a side dish that screams fall? Look no farther than this inventive take on stuffed squash with whole grain rice and toasty pecans. Don’t just bake your potatoes, stick a fork in them, and call it good. 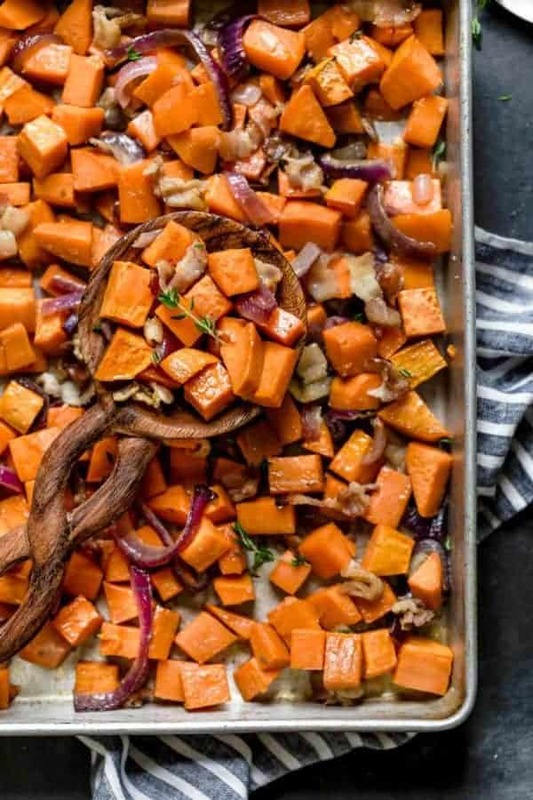 I love this new way with sweet potatoes, bacon and onion for a quick and easy real-food side. 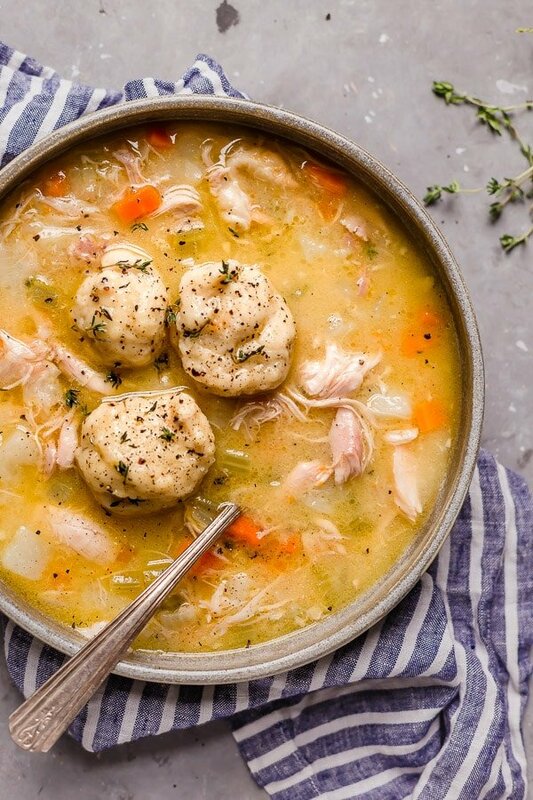 This ultimate comfort food is the cure for any cold-weather blues, with chunks of chicken, tender dumplings and flavorful broth. Give the pepperoni, mushrooms, sausage, and other standard pizza toppings (dare I say pineapple?!) a rest, and satisfy your carby cravings with this clean and simple herbed potato and cheese pie. 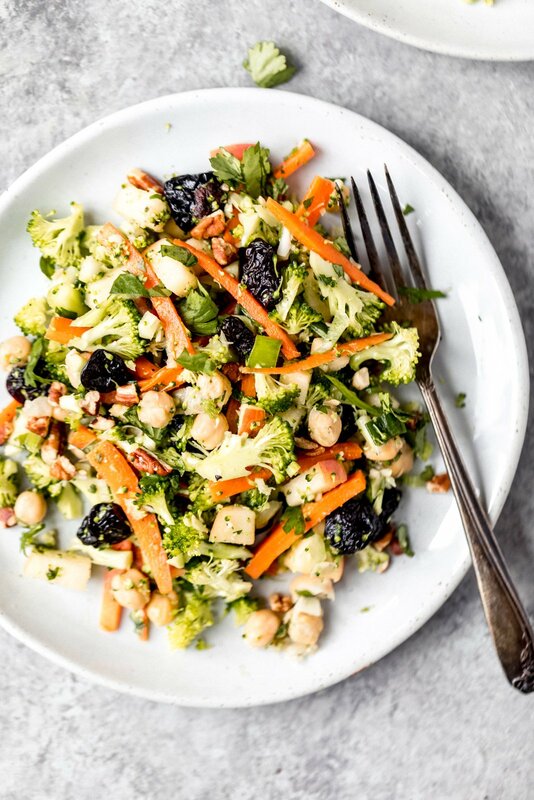 Refresh your idea of deli counter mayo-drenched broccoli salad with this vibrant version full of apples, chickpeas, dried cherries, carrots , pecans and a light honey dijon dressing. 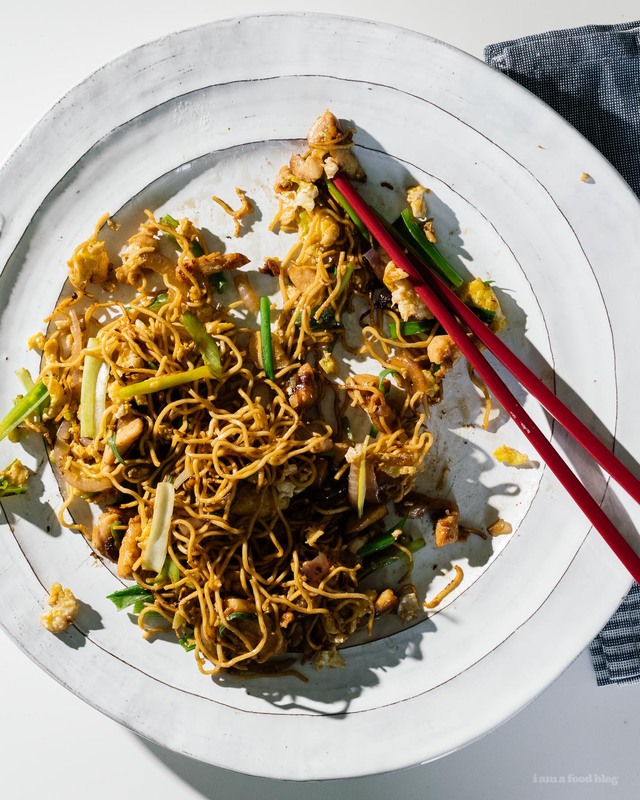 Skip the takeout menu, and do your wallet a favor with this time-saving 15 minute meal with all the flavor of your favorite Chinese restaurant. This is my mom’s special recipe, featuring a generous helping of veggies, a savory tomato-based sauce and that crumbly, gloppy-good filling that gives these sammies their name. Surprise your sweetie (or yourself) with these extra crispy waffles and honey butter. Perfect for cozying up with a mug of your favorite fall beverage and savoring the tastes of the season. So tell me, what are your coziest fall traditions, and what are you doing to cook to make the most of the fall season? Email me at heidi@foodiecrush.com or leave a comment below. Whenever i think about food, I always come to foodiecrush. And pictures of the dishes around the world make my mouth watering. I love to visit this blog not just to read about new dishes but also to see those images of food. That is so nice of you! Thanks for being here! If you click on the links below each photo it will take you to that recipe! So many luscious choices. I love all the bounty that fall foods bring our way. 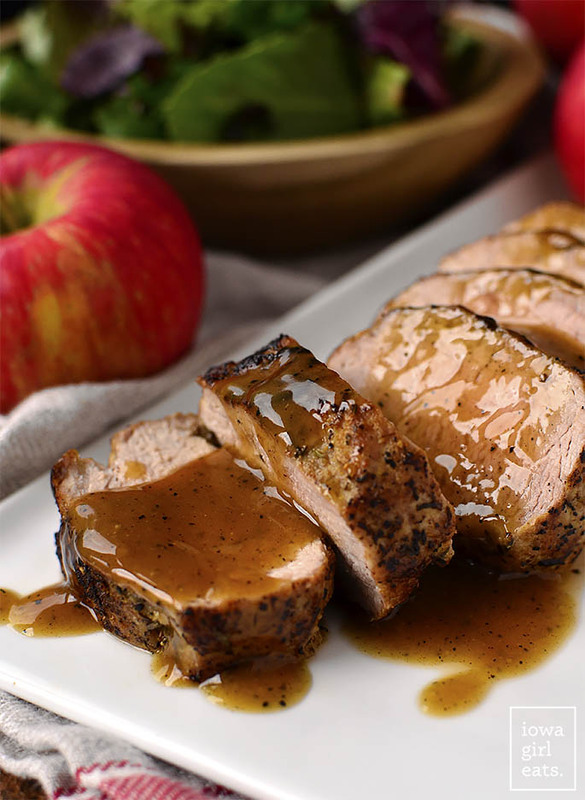 Fall is a foodies favorite season! Even though it is back in the 80’s here today, I am making the slow cooker chicken cacciatore for dinner tonight. I also love the harvest stuffed shells. It’s still Fall even if the weather doesn’t agree! Thanks Reagan! Your site is the best and most necessary for me! I am pleased to read articles every day and enjoy the chic photos. How do you manage to create such a high-quality context and always cheer me up? So glad to hear this! I will keep doing my best. Thanks for reading! All the dishes looking so yummy. I can’t wait to give it a try! I appreciate the thoughts. Thank you so much for sharing this post. I have bookmarked your blog for the future visit. It’s a great post and I see I can really make a few of them for myself. These dishes look really Yummy! Simply wow! All these foods looks really appetizing. Great for a month. Thanks for sharing, very nice post about food.